At Durso's Pasta & Ravioli Company, we are a family that is passionate about food, and passionate about our customers. For over 40 years, and three generations, we been committed to offering only the highest quality foods and unparalleled service. As soon as you enter our store in Flushing, NY, you will be welcomed by the smell of fresh made sauce slowly simmering, and the sights of hanging prosciutto and our beautiful display of over 50 freshly prepared daily dishes. Shop in our casual atmosphere reminiscent of old world décor, and select from our extensive array of fresh, homemade ravioli, pastas and assorted sauces ranging from a basic marinara to the most exotic bolognese. In addition, we offer you exciting choices of freshly-prepared gourmet meals for you to enjoy at home, all prepared in our kitchen daily, using the finest ingredients from exclusive recipes developed by three generations of Durso's. 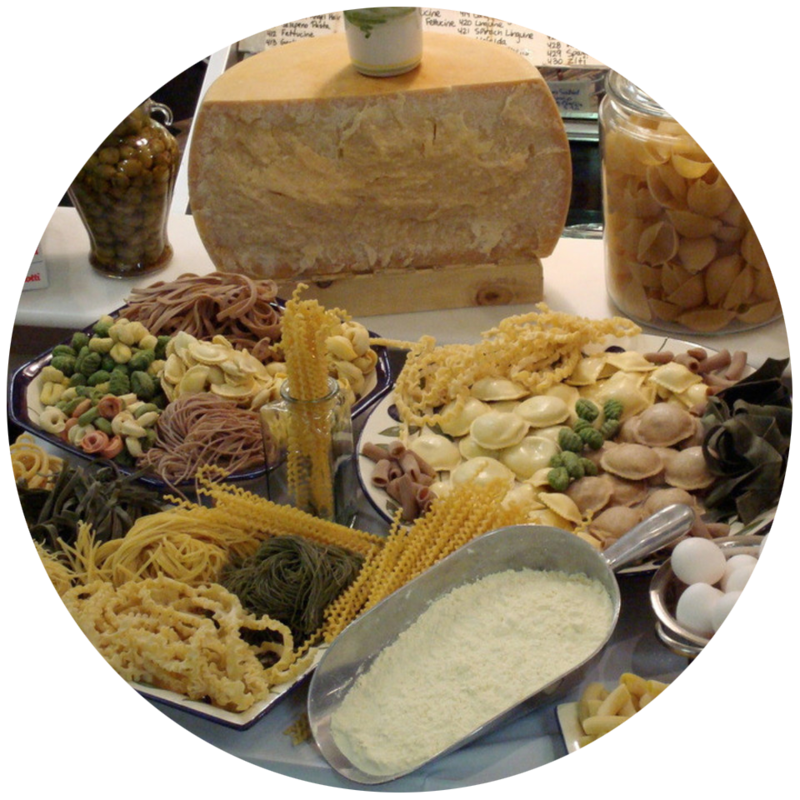 Combine this with a vast selection of imported cheeses, meats, Italian delicacies and food-related gifts, all served by a knowledgeable and caring staff, and you have a culinary shopping experience unlike any other! If you ever have any questions or would simply like to say hello, you can always find a Durso family member eager to welcome you and assist you in any way possible. All of our food is prepared in our kitchen daily, using the finest ingredients from exclusive recipes developed by three generations of Durso’s. At Durso's Pasta, we have dedicated ourselves to continuing the time-honored tradition of preparing fresh pasta as our ancestors have in Europe. We offer over 50 varieties of fresh pasta and ravioli daily. Angel Hair, Fettuccine, Lasagna Sheets, Linguini, Mafalda, Perciatelli, Spaghetti, Ricotta Cavatelli, Fussili, Pappardella, Manicotti Skins, Jumbo Shells, Medium Shells, Penne, Radiatore, Rigatoni, Rope, Ziti. Cheese Ravioli, Spinach Ravioli, Whole Wheat Spinach Ravioli, Mushroom Ravioli, Meat Ravioli, Lobster Ravioli, Pesto Ravioli, Shrimp Ravioli, Pumpkin Ravioli, Butternut Squash Ravioli, Veal Osso Buco Ravioli Gorgonzola Ravioli, Florentine Ravioli. Cheese Stuffed Shells, Spinach Stuffed Shells, Cheese Manicotti, Spinach Manicotti, Cannelloni (Meat Manicotti), Pesto Agnolotti, Porcini Mushroom Agnolotti, Cheese Tortellini/Tortelloni, Meat Tortellini/Tortelloni, Spinach & Cheese Tortellini/Tortelloni, Spinach & Meat Tortellini/Tortelloni. 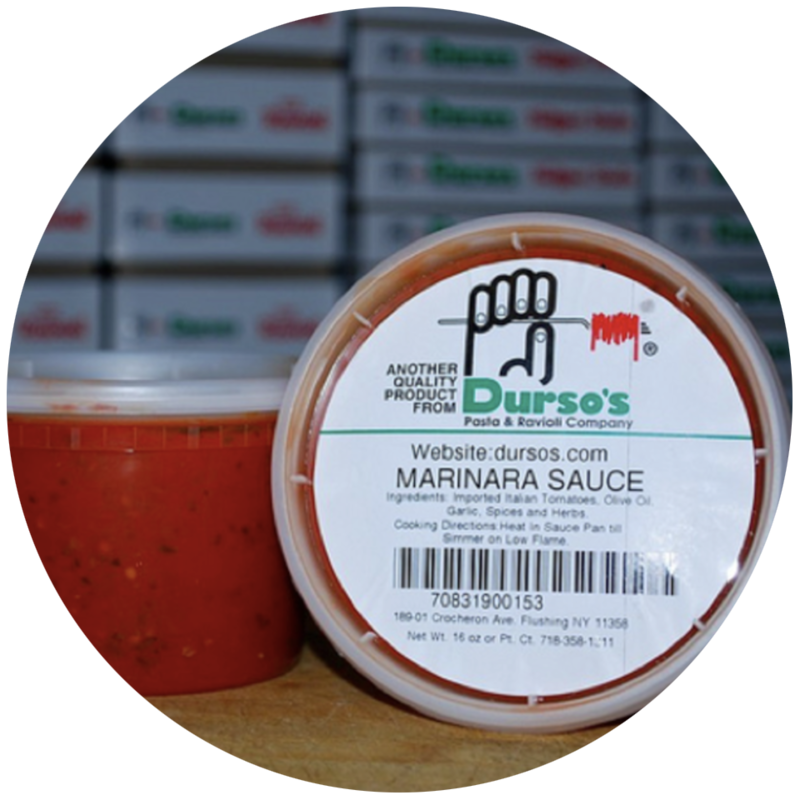 Durso's homemade sauce captures the same flavor and aroma that many of us were brought up with. Cooked daily, they are packed in convenient pint and quart containers to be taken home, warmed and served on any of our delicious pastas or entrees. Sauces: Marinara Sauce, Meat Sauce, Prosciutto Sauce, Red Clam Sauce, White Clam Sauce, Bolognese Sauce, Filet Di Pomodoro Sauce, Vodka Sauce, Alfredo Sauce, Osso Buco Sauce, Creamy Mushroom Sauce, Basil Pesto. Each day our kitchen creates an array of ready-to-eat gourmet meals available for take home and delivery. Using only the finest ingredients and attention to detail our prepared foods are sure to please even the most discriminating palate. Serving over 50 dishes daily, our display must be seen to be believed. Our selection varies daily so call to find out the day’s availability or to request a dish in advance. Beef, Chicken, Escarole & Beans, Lentil, Minestrone, Pasta Fagioli, Roasted Butternut Squash, Tomato & Orzo, New England Clam Chowder. Cauliflower Frittata, Broccoli Rabe, Sautéed String beans, Fried Eggplant, Eggplant Parm, Eggplant Rollatini, Potato Croquettes, Rice Balls, Tomato Bruschetta, Roasted Potatoes, Eggplant Caponata, Antipasto Salad, Fresh Roasted Peppers, Avocado & Tomato Salad, Potato Salad, Creamy Cole Slaw, Macaroni Salad, Albacore Tuna Salad, Beet Salad, Mesclun Salad w/Cranberry & Asiago Cheese, Assorted Olives and more. Cheese lasagna, Meat Lasagna, Vegetable Lasagna, Stuffed Peppers, Chicken Milanese, Chicken Francaise, Chicken Rollatini, Meatballs, Chicken Meatballs, Roasted Chicken, BBQ Pulled Pork, Dijon Chicken Fingers, Grilled Chicken Breast, Sausage & Peppers, Pork Chops, Pasta a la Vodka, Pasta & Broccoli, Cheese Ravioli, Sesame Noodles and much more! 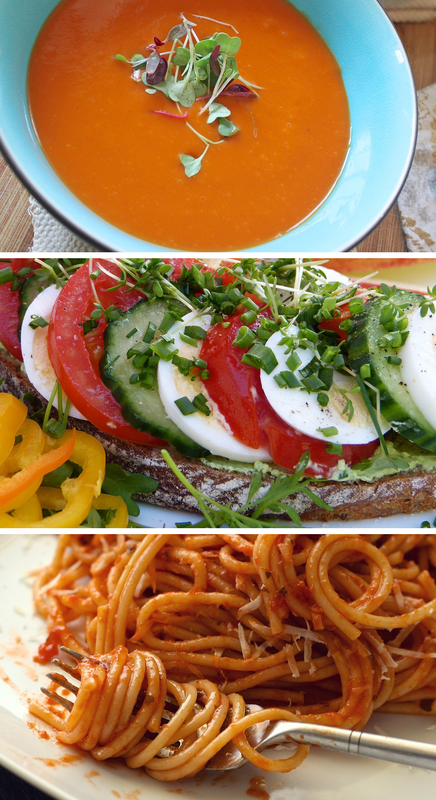 Italian Specialties, Deli & Much More! Durso's deli department features both Italian and American favorites. 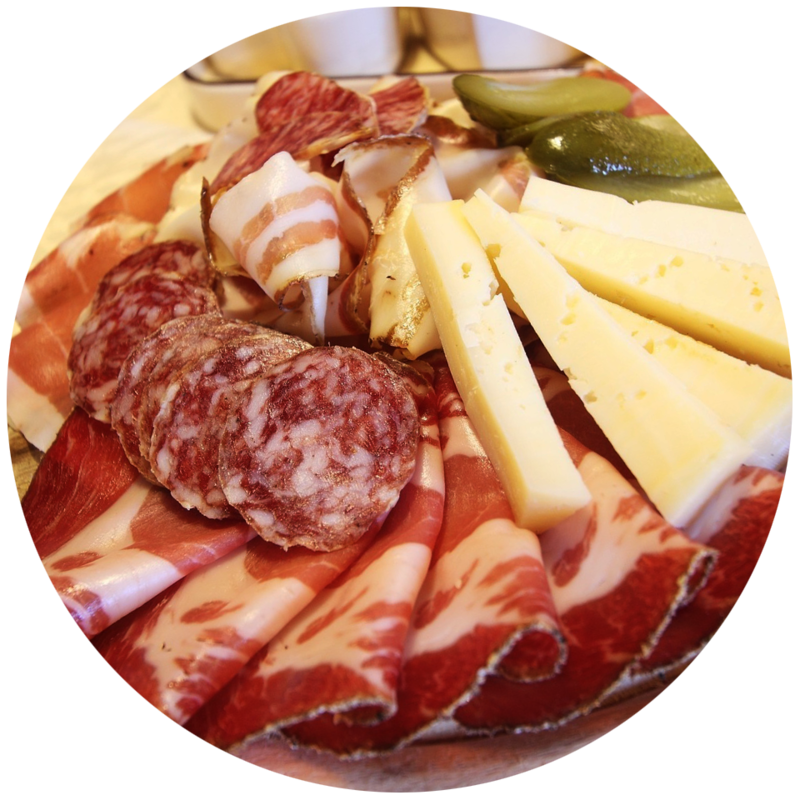 Our selection includes imported Prosciutto di Parma, Mortadella, Soppressatta, Genoa Salami, Dry Sausage and more. We also carry Boar's Head Deli Meats and Cheeses, and even roast our own Turkey, Ham and Roast Beef in house. If you are in the mood to cook, we carry fresh cuts of meat and our own homemade Italian Sausage including Sweet, Fennel, Hot and Cheese & Parsley. Our butcher department also offers steaks and chops cut to order as well as fresh clean Bell & Evan's Chicken. We stock our shelves with the finest Italian Specialty foods and groceries. You can find pasta, condiments, olive oils, vinegar, cheeses and much more. How can you capture the quality and incomparable taste of Durso’s, and bring it to that special someone? 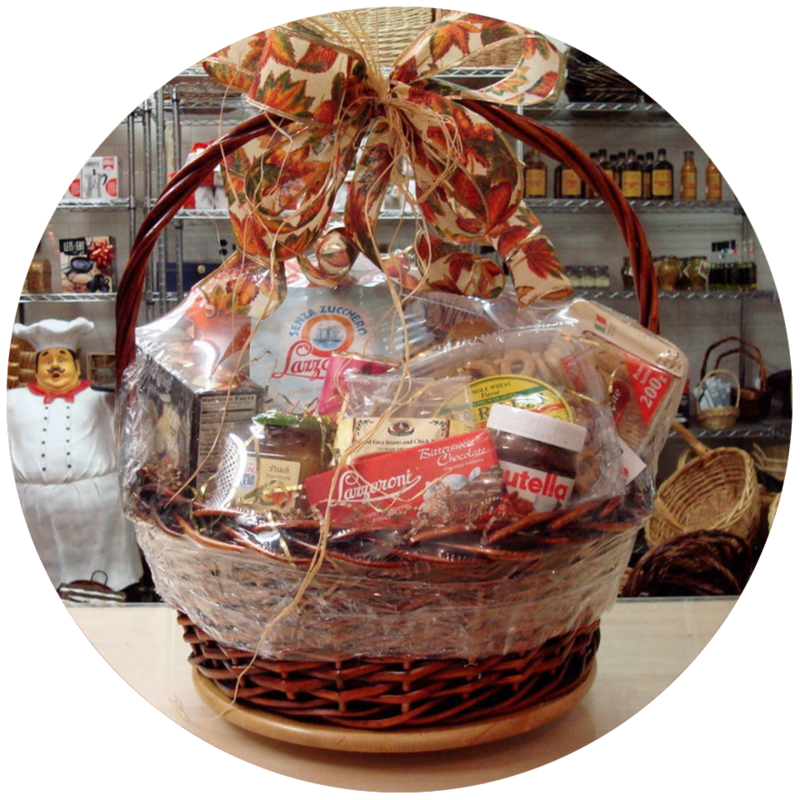 That’s easy – give a Durso’s gift basket! It contains a delicious and original selection of meats, cheeses, pastas and special items that you can only find at Durso’s. Our beautiful baskets are sure to delight any recipient, whether it’s a birthday, anniversary, thank you, holiday, party or corporate gift. We can also create a custom gift basket with any items to your liking, so you know you’re giving the perfect basket for that special occasion. It’s a gift that makes an impression, and one that everyone can enjoy! We also offer corporate baskets and gifts and volume discounts.